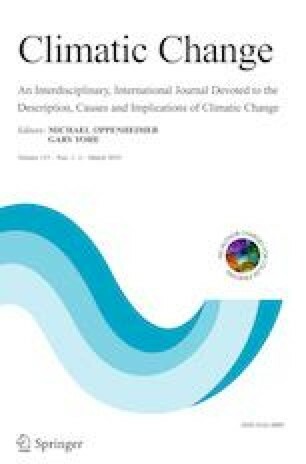 In the context of sustainability and devising win-win solutions to socio-environmental challenges, this paper discusses various aspects of the fundamental role narratives play in grounding our values and institutions, impacting on our decisions and actions, and slowing down or accelerating change. Narratives are created to integrate particular events or trends in the worldview of the societies experiencing them. They anchor a linear story or timeline to underlying multidimensional “Gestalts” that characterize the society involved. Depending on the particular context involved, narratives can therefore “fix” existing assumptions, attitudes, and opinions, or they can open the way for change. When different narratives are conflated, results may emerge that have not been expected—as in the case of different perspectives on the relationship between humans and their environment. Narratives and the values they represent are articulated in the networks that each individual or group is part of. As such, they are at the root of the “imagined futures” that, according to Beckert, drive our societies’ economies. Changing narratives and thus changing imagined futures can transform ideas, attitudes, and institutions and are thus essential to effectuate societal change.